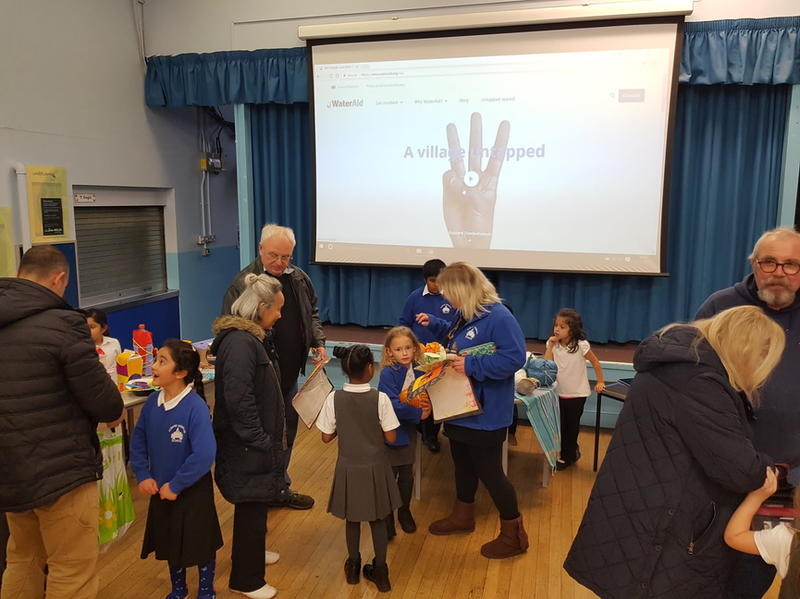 On Wednesday 15th November the children in year 2 held a sale to raise money for Water Aid. 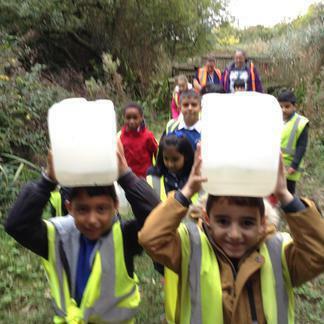 They have been learning about the importance of having clean water and how some people in the world are not as fortunate as us and don't have access to a clean water supply. 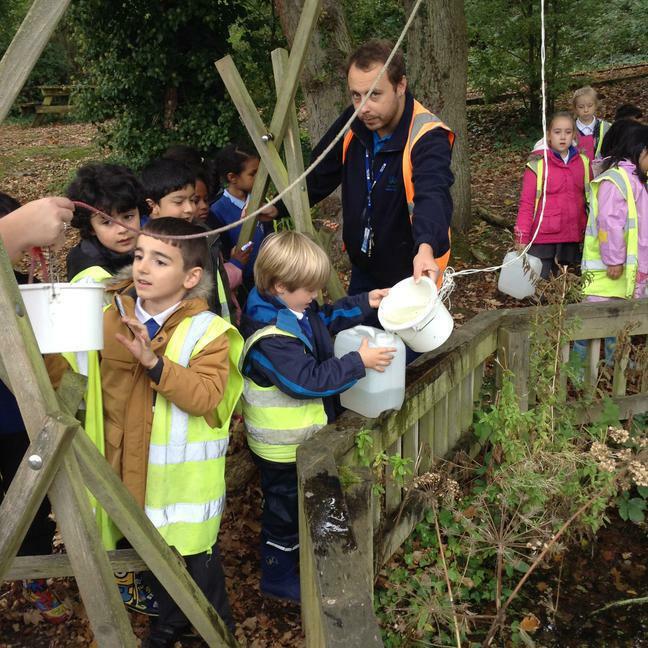 As part of their learning they also visited Cog Moors Water treatment centre to see what happens before our water gets to our homes. 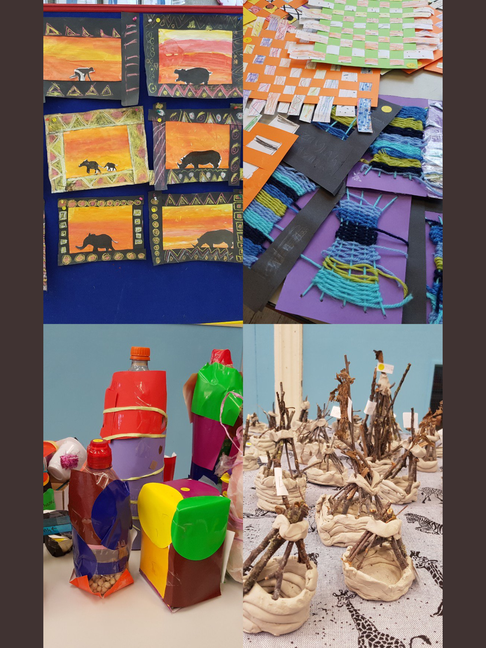 They wanted to make a difference so decided to make some models and create artwork to sell and raise money for the charity Water Aid. 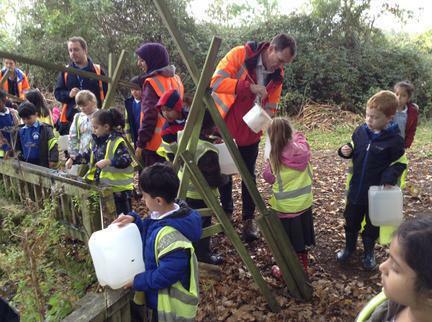 The fundraising event was fantastic and the children raised nearly £50. 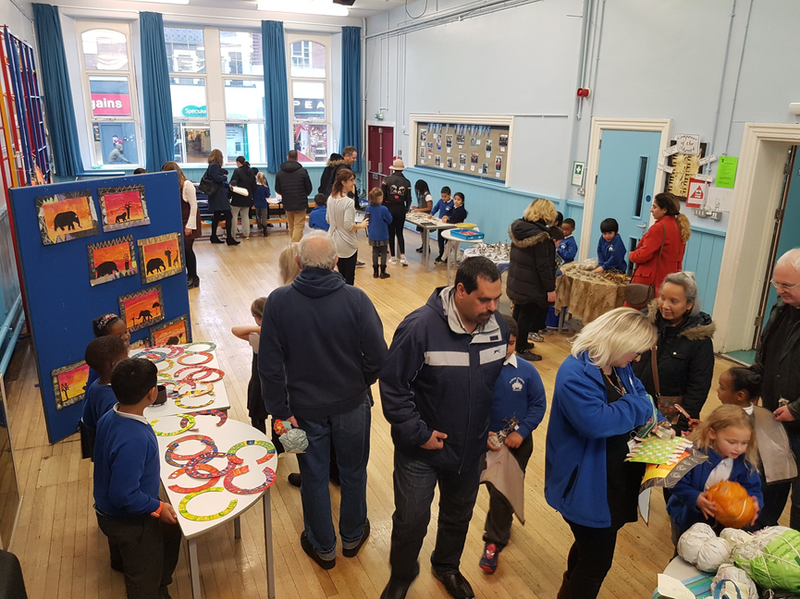 Thank you to the parents who supported the event.